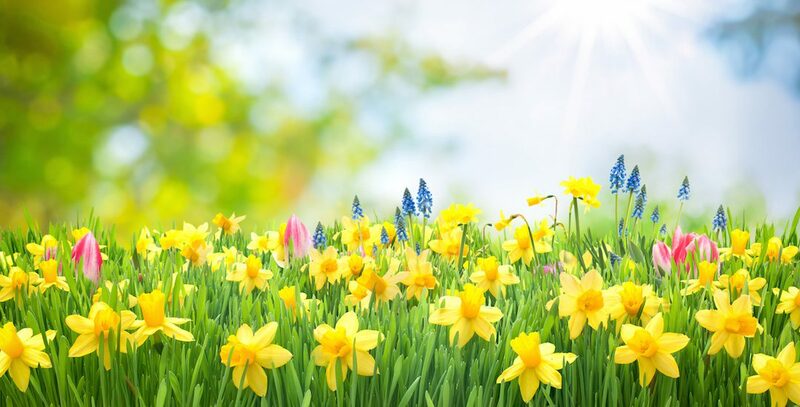 Everyone at Charisma Bathrooms would like to wish all our wonderful customers and suppliers a very Happy Easter. We will be closed for Easter from 5 pm Wednesday 17th and back Tuesday 23rd April. Our showroom will then be open as normal again as normal. We look forward seeing you then. Don’t eat too many eggs! And if the weather is nice, spend some time outside!